Mr Mess and I always have a mixed reaction to Valentine’s Day. On the one hand it is a rather important day for us, as it marks the anniversary of the day we officially became a couple. On the other hand, we’ve never really been the type to make a big fuss. We always try make an effort to spend the time together but we don’t really exchange extravagant gifts or go out for fancy dinners. We tend to keep it pretty low key. This year (12 year anniversary) we didn’t have any particular plans for the day. We’d discussed gifts and although we both would have liked to buy a swanky Valentine’s hamper from Fortnum and Mason, we knew they were far out of our budget. 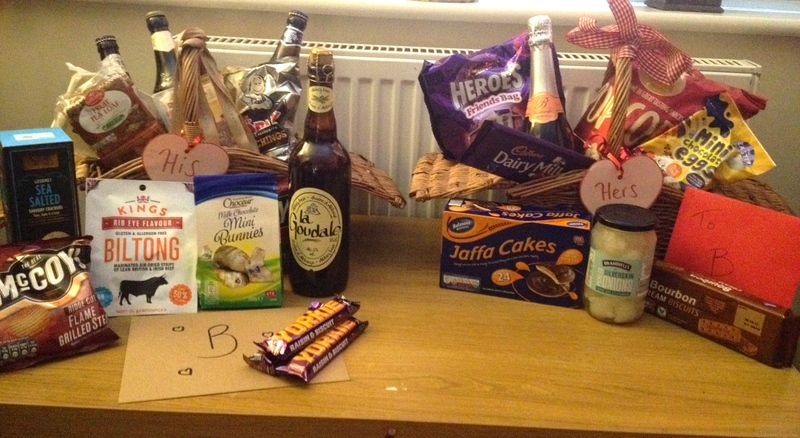 Instead we decided to build our own bespoke hampers for each other, shopping at much more affordable places like Aldi and Asda. 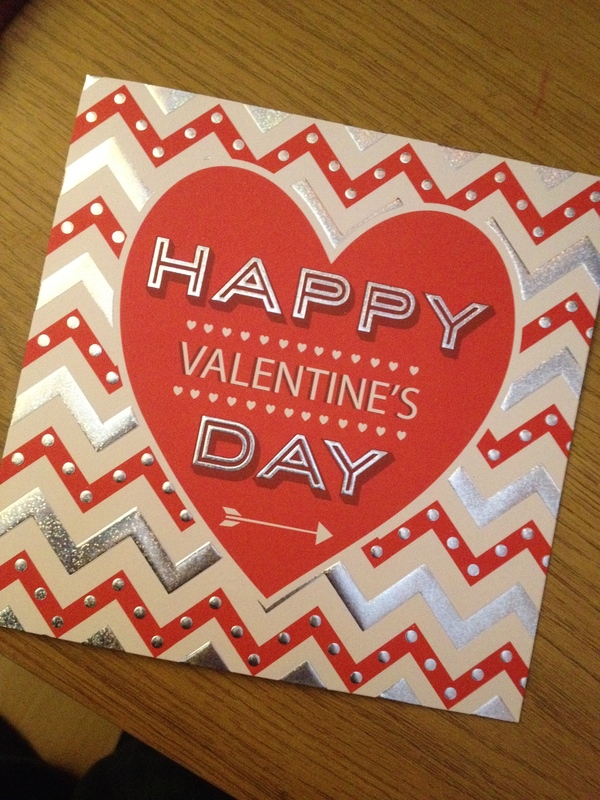 It just so happened that the girls ended up spending Valentine’s Day with my Mum, more by accident than design. 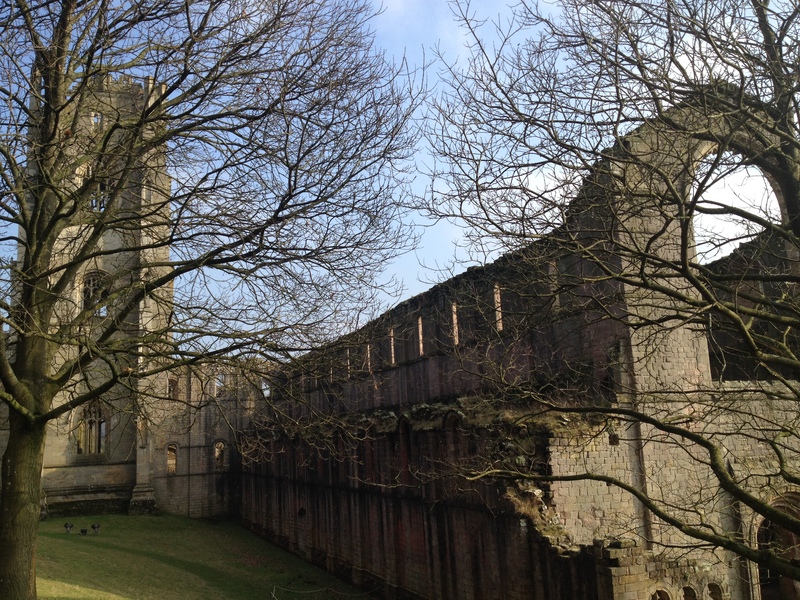 Mr Mess has mentioned often over the last few years that he would like to revisit Fountains Abbey in Yorkshire. As our National Trust membership is running out and we had the day to ourselves I suggested we finally make the trip together. Fountains Abbey is (according to Google) “one of the largest and best preserved ruined Cistercian monasteries in England”. While there you can walk through the extensive ruins of the Abbey itself, stroll through the stunning Studley Royal Water Gardens and check our Fountains Hall. We were there for a couple of hours but could easily have filled the whole day. 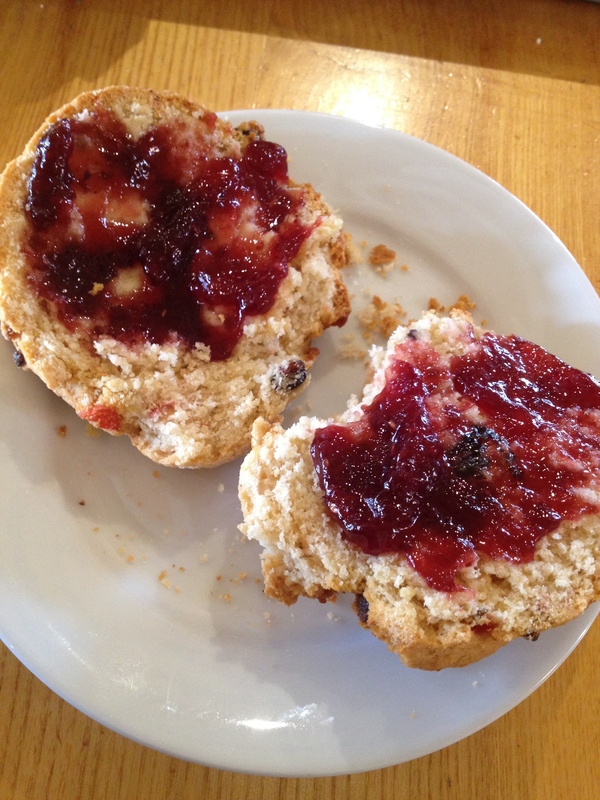 Before starting our adventure around Fountains Abbey, we stopped off in the little cafe for a sandwich and one of their delicious cherry, fruit and nut scones. They were huge and so fresh! Just gorgeous! 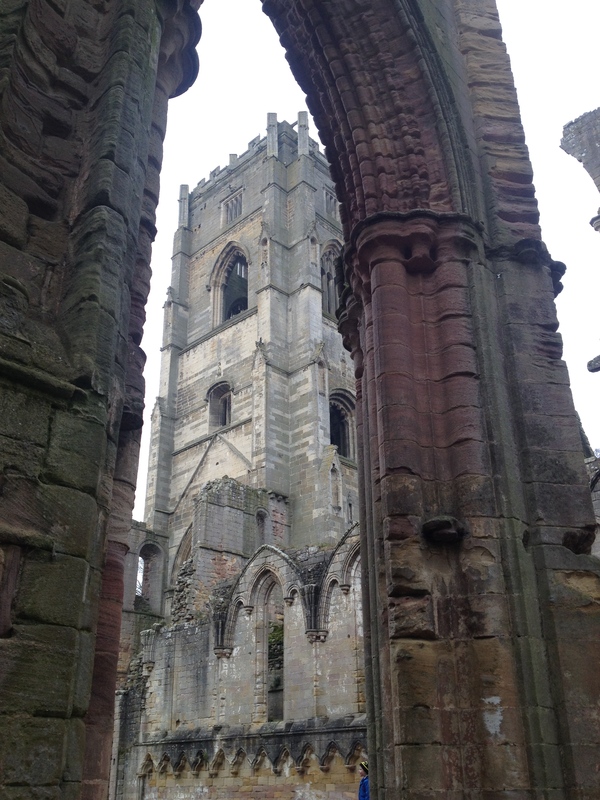 To begin our tour, we had a walk around the Abbey ruins themselves. The sheer size of the place is breathtaking and I would have loved to see what it looked like back in all its former glory. As I walked through the remnants of corridors and rooms, I tried to imagine what it must have been like for the hundreds of monks who lived there centuries ago. They all took a vow of silence, so I think it’s safe to say I would not have suited the monastic life. 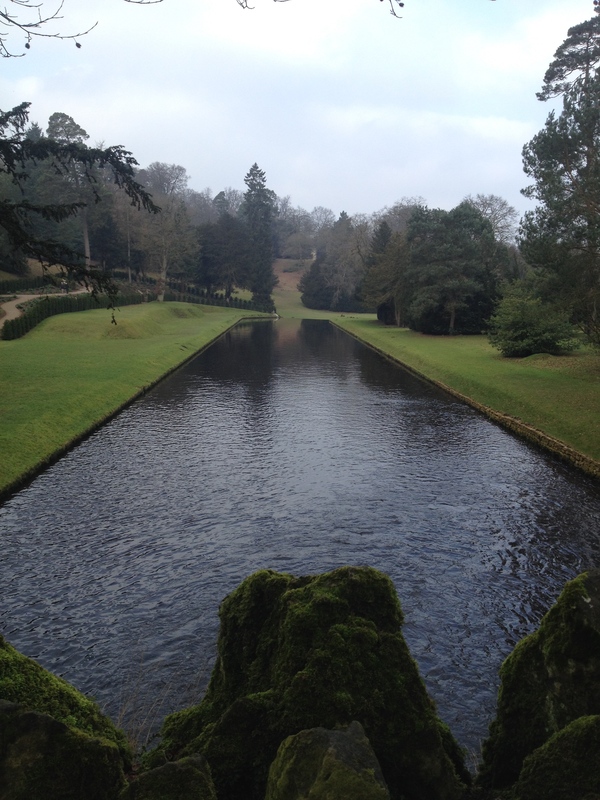 About 1/2 mile walk from the abbey are the glorious Studley Royal Water Gardens. Mr Mess and I really appreciated the chance to have a nice leisurely stroll through the grounds, without having to carry and cajole moaning kiddies. 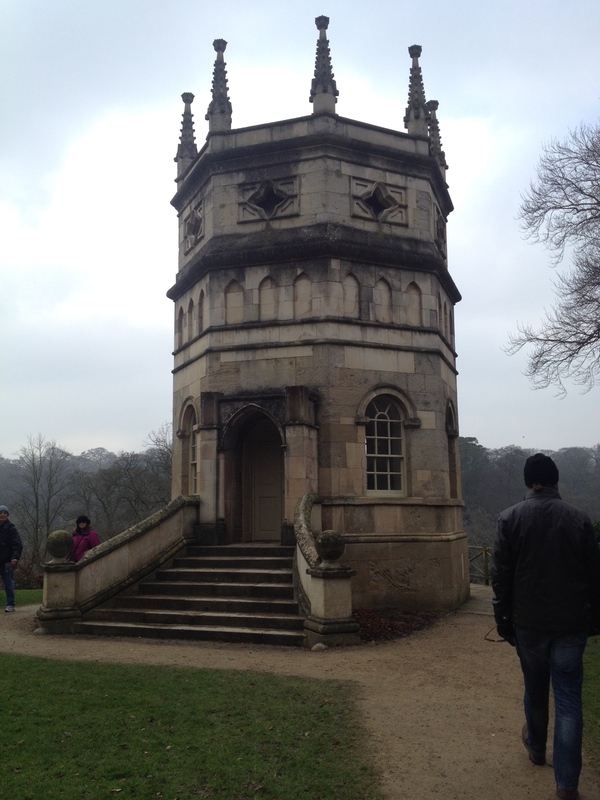 After a rather steep climb through a dark tunnel we came to the Octagon Tower, which Mr Mess is contemplating recreating in our back garden. 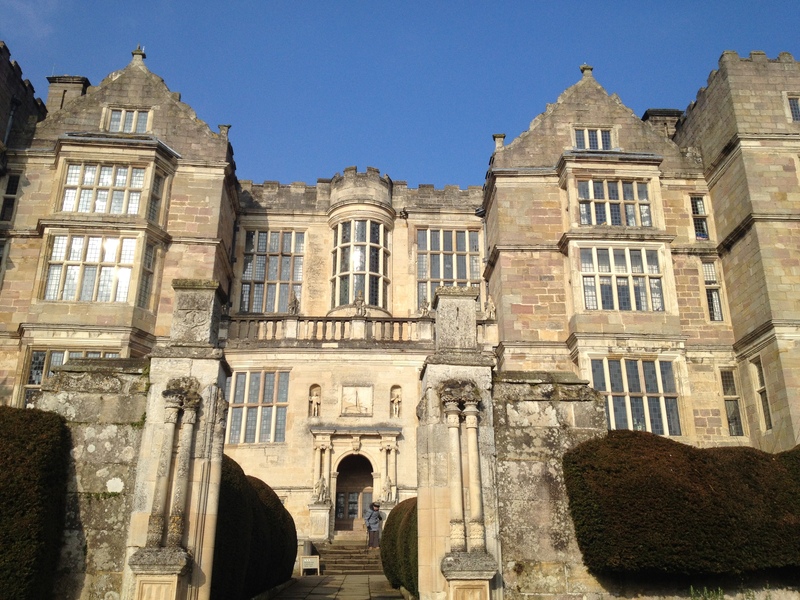 After a lovely, relaxing walk around the gardens, taking in the beautiful views, we headed over to Fountains Hall. 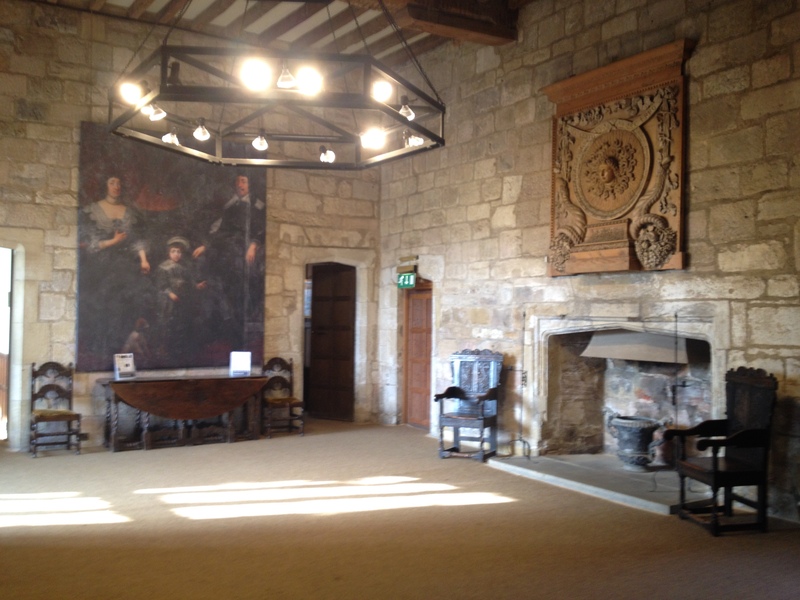 There weren’t as many rooms open as there are in other National Trust properties but it was a magnificent building. The top floors have been turned into apartments – I’ll certainly be looking into the hire of one of those! I’m so happy that we decided to go for a spur-of-the-moment Valentine’s adventure. 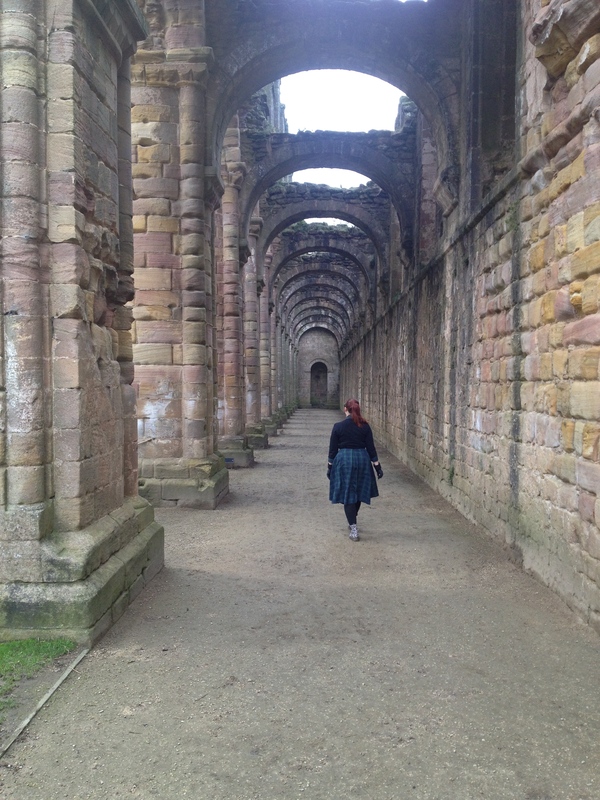 Fountains Abbey and Studley Royal Water Gardens were the perfect surroundings for us to spend some quality time together. We did have a smidgen of guilt that we hadn’t brought the kids when we saw the awesome play park, but ultimately I think they would have found the walking too much and we probably wouldn’t have been able to see everything we wanted to. It was also fascinating to find out the history of the Abbey, from its rise to power to its fall at the hands of Henry VIII. I’ve always been interested in my history so I loved reading all of the information and finding out about life in days gone by. On our way home, we popped in for a quick cuppa with one of Mr Mess’ oldest friends. It was lovely to see him and his family – we don’t see them nearly as much as we should. It certainly made the day that extra bit special. It’s been a while since Mr Mess and I had a really good adventure day out together and this has really reminded me how much I enjoy it when we do. I’m already planning out next adventure…I’m thinking York, or maybe even farther afield. How did you spend your Valentine’s Day? Are you into grand gestures or do you keep things simple? This entry was posted in Lifestyle and tagged fountains abbey, studley royal water garden, valentine's day, yorkshire. We certainly did! It was the only patch of sunshine we’ve had all week! It was really nice and we both had to put real though it. Plus I now get to eat ALL the goodies! Wow! I’ve never been here but it looks so beautiful! my husband and I want to go more places this year and have more days out together, I’ll definitely be showing him this post to persuade him to drive us there! Ooh that looks like a lovely day. 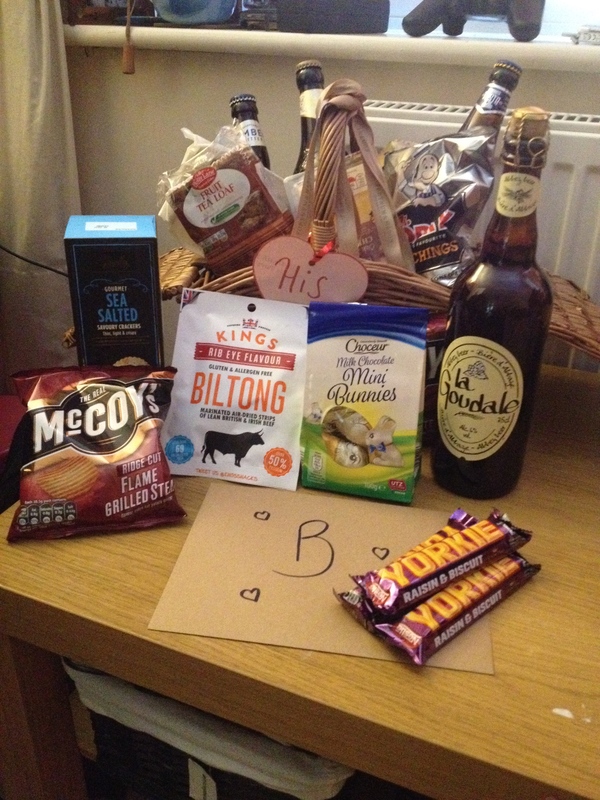 I just like spending time with Chris on Valentine’s Day and we don’t normally do gifts but LOVE the hampers – a personalised gift that doesn’t break the bank is a great one in my book! The hampers are such a nice idea, we never go crazy for valentines either, it’s a way to say I love you, not shower you in gifts to show my love, picking things the other person will love is a much better idea IMO! Can I share your pickle onions haha, I Love them! It’s so hard to find time isn’t it? We’ve only used it a couple of times since last March so we’ve decided not to renew this year . Might wait until the kids are abit older and then do it again. P.S You may of course share the onions – you hardly ever meet other people who like them! The Abbey looks a beautiful place to visit. I’ve always been a sucker for Valentines (in a relationship or not), but know how over commercialised it is. 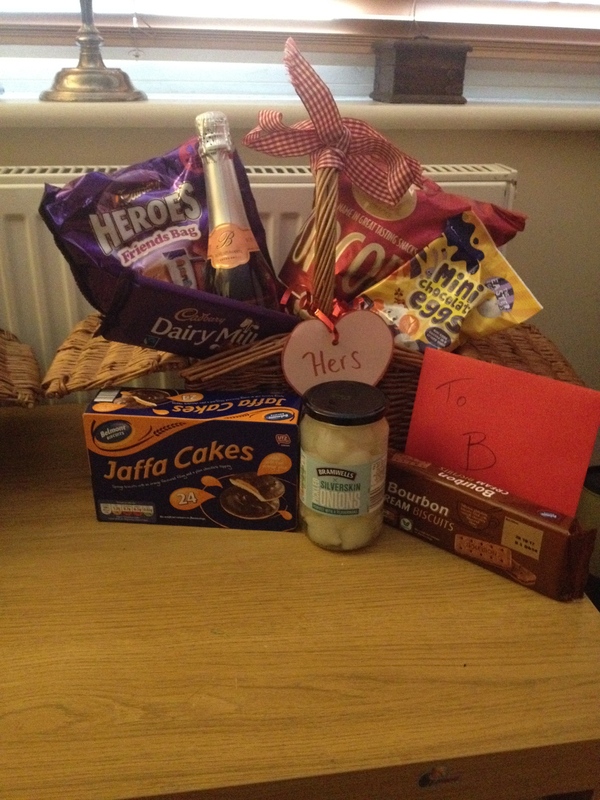 Love the idea of your bespoke hampers – very cute.